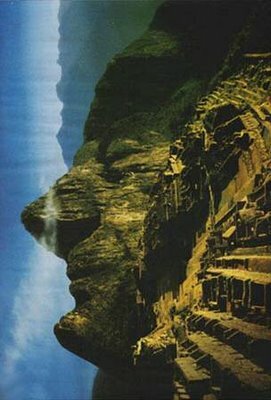 In this Peru Travel article you will find everything you want to know and everything you want to do there. First of all Macchu Picchu is not the only place worth visiting in Peru, its just the most famous one. So you should stay at least two weeks to travel around Peru, just wait until you end reading this article and you’ll understand!! 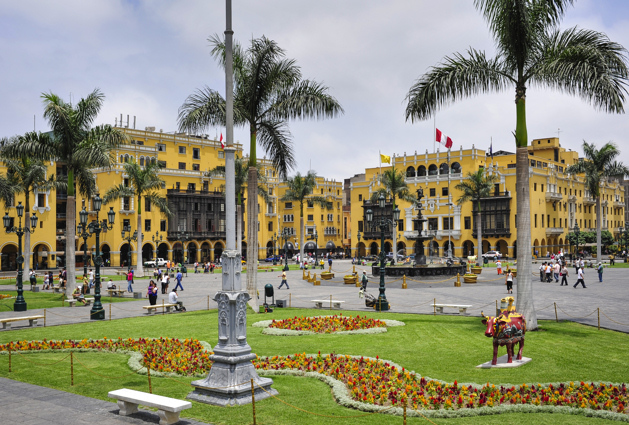 You want to start your trip by arriving to Lima, its not a very pretty city in my opinion, a little gray and even though people are really nice, for some reason they never understand what you are saying (even if you speak spanish), but you can’t go to Peru without visiting the #1 City Gastronomy in the world! 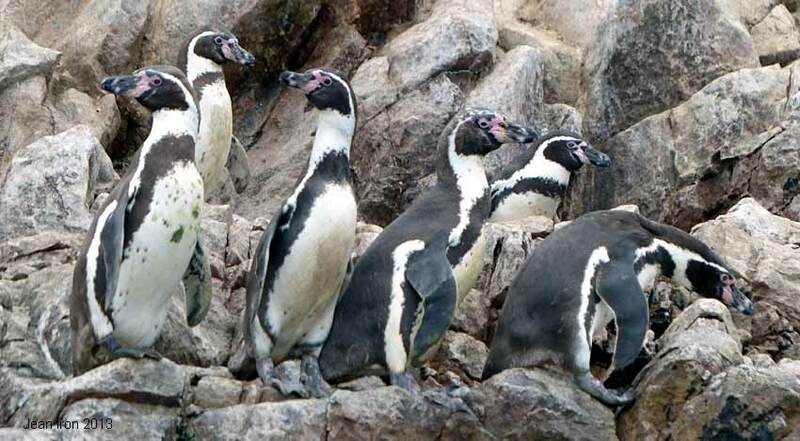 The next day of your arrival you want to go to Paracas Reserve (it takes around 5 hours from Lima), where you can take a boat trip and go see the sea lions and penguins that live in the islands. This reserve is a set of islands and cliffs, and has a unique red sand that’s worth visiting. With 1 day 1 night here is enough. To get to Paracas you just have go the “Bus Station” and my recommendation for the buses is “Cruz del Sur”. I do not recommend to rent a car because they ask for a guarantee deposit of 5,000 dollars and you have a km limit, besides roads are really dangerous. After Paracas, you should go to “Huacachina” that’s a lagoon in the middle of the desert dunes in Ica. From Paracas to Ica it’s only 1-2 hours, and you have to take a mini bus, or if you go with a group you can even go in a taxi or in a cab. Besides visiting the lagoon, you can do sandboard and booggies. You can’t miss this its a lot of fun! My recommendation is to go in the afternoon tour so you see the sunset. For the hotel you can stay in “Villa Jazmin” is really nice and it like 40 dollars per person. You can stay in Ica just for a night as well because there’s not much to do after that. And from Ica you can you in a Cruz del Sur bus as well to “Nazca”. Have you heard of the Nazca lines? 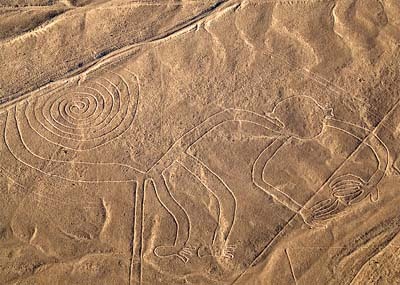 The Nazca lines are this figures (mostly animals) that measure miles and miles, and can only be seen from a helicopter. They don’t really know who made them, and theories say maybe aliens did. The cheapest prize you fill find is 65 dollars, and only if you are lucky. But if you’re scared of heights or planes, don’t do it! Unless you want to face your fears! You should stay at least 3 nights in Cusco. The first day you should use it to eat in a nice restaurant in town, “La Chicha” is one of the best top rated restaurants in Cusco, but you can always go to a cheaper one like “Celedonia’s”, “El Tabuco” o “Mr.Soup”. The first two you can eat the ceviche which is Peru’s specialty, and the third one is a beautiful little and cozy restaurant were they have ALL the varieties of soups, and they are delicious. The second day you should go to Macchu Picchu, but to get there you have to first get to Ollantaytambo where the train station to the mountain is. 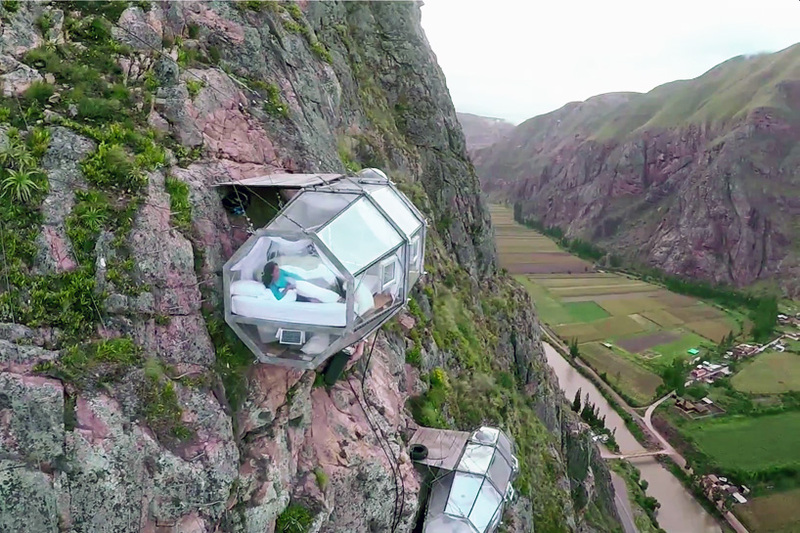 In the way to Ollantaytambo (in Urubamba) there’s a super cool and unique hotel called Skylodge where you can sleep in a mountain room and see the stars at night. The cost for 1 person is around $400 dollars, but it’s totally worth it. This hotel has to be scheduled with at least two months of anticipation or you wont find it available. Then when you get to Aguascalientes you should take another bus that will take you to the mountain finally. You have to hurry because it get’s pretty crowded and lines can go on forever to buy the bus ticket, and finally after 25 minutes of bus drive you arrive to this world heritage. You can spend all day here, Macchu Picchu closes at 5pm, and it gives you the time to go hike all mountains and have a tour around. To get back to Cusco will be the same way you got there (taking the bus to go down the mountain – the train from Aguascalientes to Ollantaytambo- the bus from Ollantaytambo to Cusco). Your third day in Cusco, you want to go the Salineras in Maras Moray where you can see the natural wonder of salt, and even taste the salty chocolate. As well you can get to know the natives from the Chinchero town and see how they make their artesanías (crafts). You can buy this tour in your hotels or hostal in Cusco. If you want a hostel the “Kokopali” or “Backpackers” are very nice, clean, IN town and you can meet really nice people and make friends. If you want something fancy you can always go to “El Convento Cusco” which used to be a monastery and actually has a big Swaorvski sun in the reception lobby. The fourth day in Cusco you have to go to the “Rainbow Mountain”. This mountain has been recently discovered last year, that because of the high temperatures, the rainbow colors where hidden.This tour can also be booked in your hotel or hostel. You have to get up really early like 3:30 am for the tour because from Cusco to the Rainbow mountain is a 3 hour trip. From Cusco, you can take a bus to Arequipa. I do not recommend Arequipa to much, its the second most famous city in Peru but it has nothing special (Cusco is nicer), you can go to the Cañón del Colca, but again I dont think it’s too spectacular. I just used Arequipa as a stop to go to Puno because you take 6 hours from Cusco to Arequipa and then another five to go to Puno because Puno is in the southern part of Cusco. In Puno you have to take a river boat trip in the lake Titikaka, and you can visit all the islands in there. This are artificial islands the native people made from scratch to live in the lagoon because it was easier to get food (fish specially). Their principal economic entry are tourists so they are really nice, they even want you to dress with their own clothes so they lend you theirs. This only takes a day so if you want to stay a night you can but there’s nothing else to do because the town in not nice. After Puno you can go back to Lima in a Cruz del Sur bus as well (but it takes like 16 hours, although the bus is comfortable) or take a plane back to Lima. If you like animals, you definitely should go to the Amazonas and stay in a lodge. I couldn’t do it because it was rainy season and with the rain you can’t see a lot of animales, but if you go in another season, do it! You can book it in any of your hotels or hostals. If you want any of this stamps, just ask to your tourguide or who ever that’s in charge (In Machu Picchu, in Nasca or in your boat in the Lago Titikaka) where can you get them, they have special places and they’re free, but sometimes they are too crowded and you can miss them. I hope you like this article and if you have questions, don’t hesitate to ask!! Entrada siguiente WHAT ARE YOU GOING TO DO ABOUT IT?